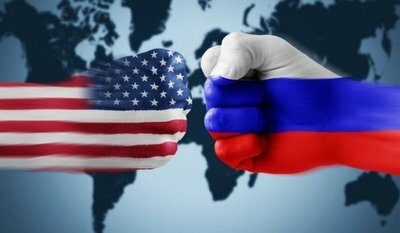 Moscow's American Policy under President Putin"
​Ambassador Jack Matlock served as U.S. Ambassador to the Soviet Union from 1987 and 1991 and Ambassador to Czechoslovakia from 1981 to 1983. Jack Matlock entered the Foreign Service in 1956 and became an expert in Soviet affairs during some of the most tumultuous years of the Cold War. 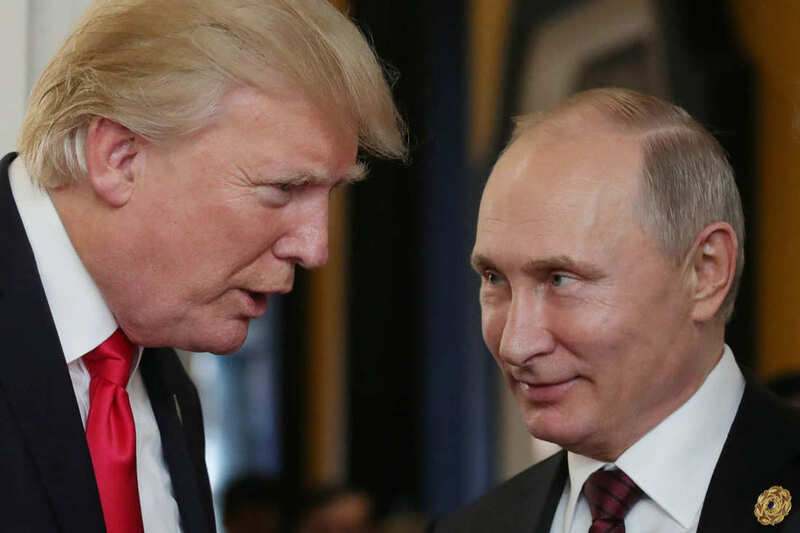 His first assignment to Moscow was in 1961, and it was from the embassy there that he experienced the Cuban Missile Crisis, helping to translate diplomatic messages between the U.S. and Soviet leaders. He was soon posted to West Africa and also served in East Africa during the post-colonial period of superpower rivalry. 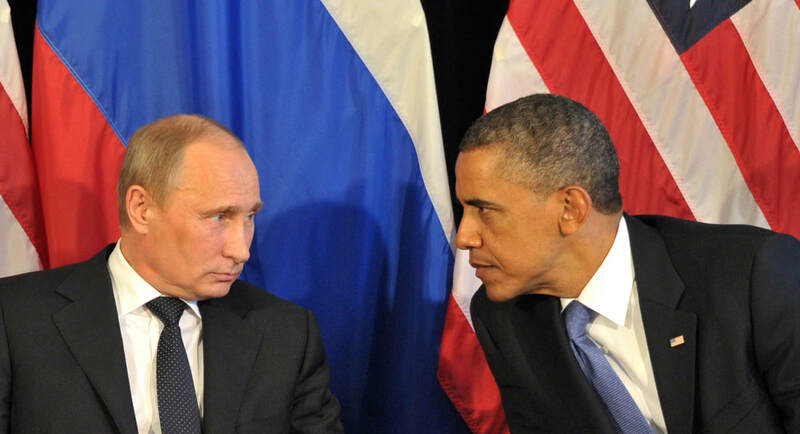 At the beginning of detente, in the mid- to late 1960s, he was Director of Soviet Affairs in the State Department. Subsequently he attended all but one of the summit meetings between U.S. Presidents and the Soviet Secretary Generals held in the 20-year period between 1972 and 1991. 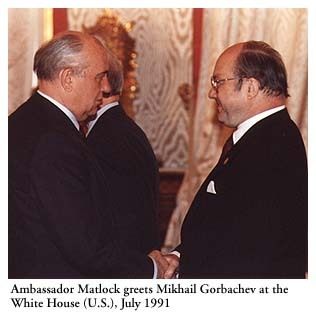 Matlock was back in Moscow in 1974, serving in the number two position in the U.S. embassy for four years. Following the Soviet invasion of Afghanistan in December 1979, he was assigned to Moscow as acting ambassador during the first part of Ronald Reagan's presidency. Reagan appointed him Ambassador to Czechoslovakia and subsequently asked him to return to Washington in 1983 to work at the National Security Council. Matlock was given the assignment to to develop a negotiating strategy to end the arms race. When Mikhail Gorbachev became the leader of the Soviet Union in 1985, arms negotiations and summit meetings resumed. During his Ambassadorship to the Soviet Union he witnessed the years of the gradual dissolution of the USSR before retiring from the Foreign Service in 1991. Jack Matlock has written a book about the end of the Soviet Union entitled Autopsy of Empire: the American Ambassador's Account of the Collapse of the Soviet Union (1995) and also a volume on the end of the Cold War titled Reagan and Gorbachev: How the Cold War Ended (2005). He has also written Superpower Illusions: How Myths and False Ideologies Led America Astray - and How to Return to Reality (2011). In retirement from the Foreign Service. 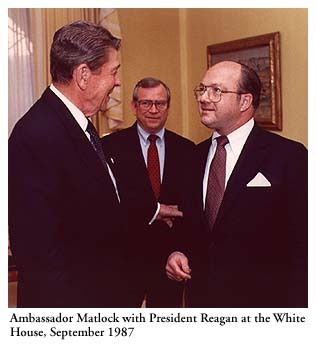 Ambassador Matlock soon joined the faculty of the Institute for Advanced Study in Princeton and he went on to teach diplomacy and U.S. foreign relations at several New England colleges. At present he teaches at Duke University and continued to frequently travel to Russia and write and consult about Russian politics. Prof. Peter Eltsov is an anthropologist, historian, and political scientist. Prior to becoming professor at the National Defense University, Eltsov has held positions as an Alexander von Humboldt Fellow at the Free University in Berlin, Germany; a John W. Kluge Fellow at the Library of Congress; a Research Associate at the Department of Anthropology at Harvard University; and a Lecturer at Wellesley College. Eltsov’s articles and chapters have been published in internationally recognized journals, books, and conference proceedings. He has contributed opinion pieces, commentary, and policy analyses to the Atlantic Magazine, Foreign Policy, Politico, the National Interest, the New Republic, and many other outlets. In his current research for a book (to be published in 2019), he is particularly interested in how competing narratives and interpretations of the past affect contemporary politics, causing military conflict and the formation of new realities and identities. Peter grew up in the former Soviet Union where he was educated at the University of Leningrad before continuing his studies at Berkeley and Harvard. 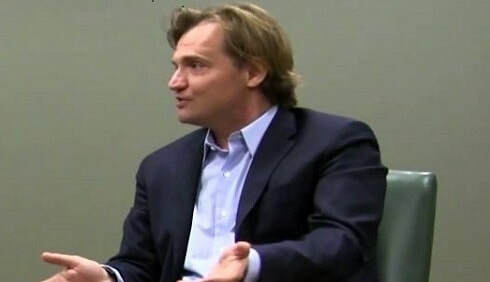 Prof. Holger Moroff is a lecturer at Leibniz University Hannover, Germany, and teaches in the Political Science Department of UNC-Chapel Hill. He also was a DAAD visiting professor at UNC. Prior to this he taught international and comparative politics at Friedrich-Schiller-University Jena and was senior research fellow at the Institute for European Politics (IEP) in Berlin. Holger Moroff's research focuses on security theories, German Politics and European integration as well as on comparative political corruption and the internationalization of anti-corruption regimes. He is the editor of the book “European Soft Security Policies” (2002), co-editor of “Anti-corruption for Eastern Europe” (2017) and has published numerous articles in scholarly journals and edited volumes. Holger grew up in Germany. He was educated at the Universities of Bochum and Bonn before also studying political science and economics at Washington University in St. Louis, Missouri.